Self-styled godman Bhayyuji Maharaj died on Tuesday after allegedly shooting himself in the head. He was rushed to the Bombay Hospital in Indore here where he succumbed to his injuries, its General Manager Rahul Parashar told news agency PTI. Maharaj was offered minister of state position by the Madhya Pradesh government in April, this year. He had refused to accept it. The saint is very popular in Maharashtra and Madhya Pradesh because of his spiritual and social works. 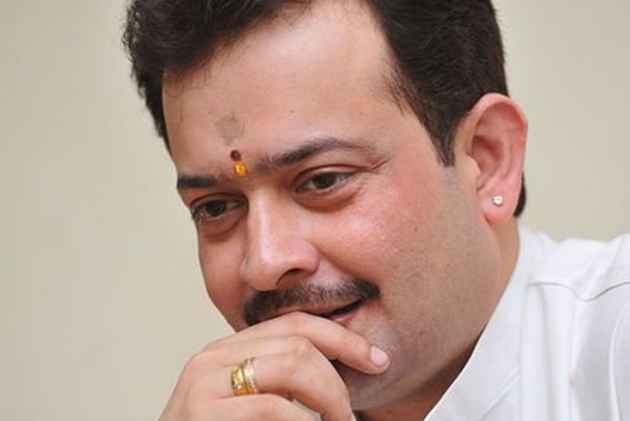 His original name is Uday Singh Deshmukh and is popular among his disciples as "Bhayyu Maharaj." Maharaj's ashram is situated in Indore city and top political leaders including Devendra Fadnavis, legendary singer Lata Mangeshkar among others are his disciples. He also played the role of a mediator between the UPA government and Anna Hazare during the latter's India Against Corruption movement in 2011.